As Facebook CEO Mark Zuckerberg discussed about making his platform more secure, a bug in Facebook Messenger allowed websites to gain access to users' data, including who they have been chatting with, say researchers. Now fixed by Facebook, the vulnerability in the web version of Messenger allowed any website to expose who you have been messaging, revealed Ron Masas, researcher with cyber security company Imperva, in a blog post late on Thursday. 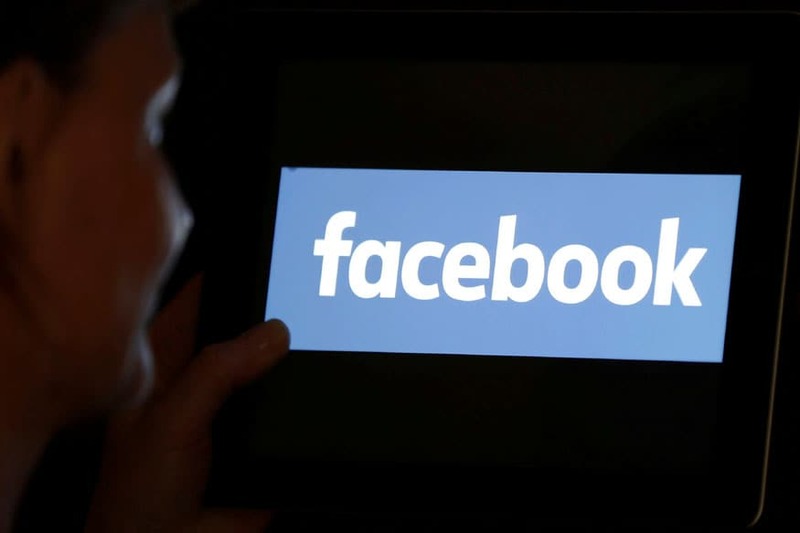 The researcher reported the vulnerability to Facebook under their responsible disclosure programme and the social media platform mitigated the issue. In November 2018, Masas and his team discovered a Facebook bug that allowed websites to extract data from users' profiles via cross-site frame leakage (CSFL) which is known as a side-channel attack performed on an end user's web browser. "Browser-based side-channel attacks are still an overlooked subject. While big players like Facebook and Google are catching up, most of the industry is still unaware," wrote Masas. Facebook Messenger has over 1.3 billion users globally. Zuckerberg on Thursday said he is working to make Facebook "privacy-focused" like WhatsApp. The "privacy-focused platform" will be built around principles like private interactions, encryption, reducing permanence, safety and interoperability.